Collagen Induction Therapy (CIT), also called microneedling, is a dermatologic procedure that involved using tiny needles to prick layers of the skin. The objective of this procedure is to reduce the effects of aging and eliminate wrinkles and facial lines. Objectively, microneedling is painless when its performed by a certified dermatologist. Also, microneedling is an effective cosmetic maneuver that have produced many successful results in nearly 50 years of worldwide practice. 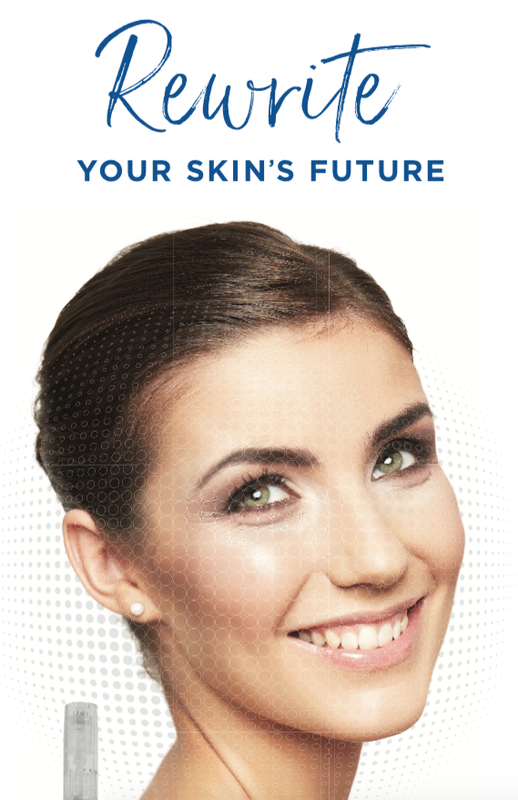 Front Range Dermatology offers premier microneedling services for patients pursuing a safe alternative to anti-aging. 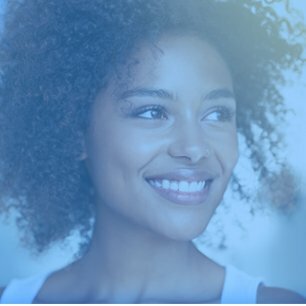 Read on to learn more about how microneedling may be an optimal procedure for you. 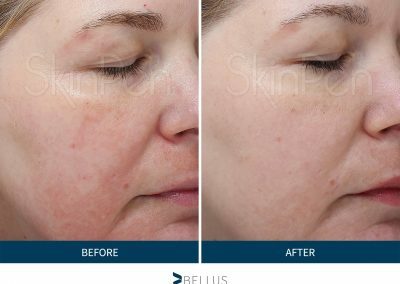 If you’ve tried all the creams and magic serums in the world yet are still looking for an effective way to treat fine lines, hyperpigmentation, and acne scars, you might want to try microneedling. 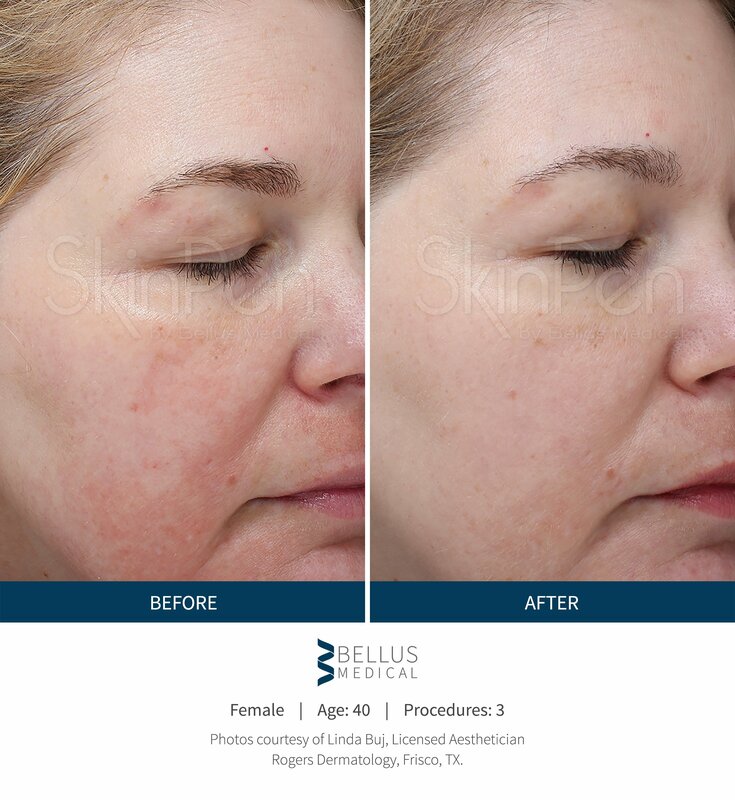 Exactly how it sounds, microneedling is a minimally invasive treatment in which a dermatologist or aesthetician creates tiny punctures in the skin using micro-fine needles (from 0.5 to 2 millimeters in diameter). This triggers the body’s wound healing process, stimulating collagen and elastin production. Additionally, once punctures are made, products applied topically (such as hyaluronic acid and vitamin C) are able to penetrate deeper into the skin in order to work more effectively. During a standard procedure, a dermapen is used to create needle pricks or tiny holes on the outer layers of the skin. The therapy portion of the surgery takes place when the skin is manipulated to maintain its original features. This means that microneedling is a practical procedure that allows the skin to age slower through precise therapy. Thousands of people regularly visit their dermatologists to participate in various microneedling procedures. As a matter of fact, dermatologists encourage the use of derma rollers, which appears to look like an actual paint roller. This tool features an assembly of tiny needles that course through the skin to promote a healthier appearance. Essentially, this tool creates little holes in the skin that allows skin care products, such as potent serums, to penetrate the deeper layers of the skin and produce quality results. In addition, the tiny pricks elicits a response from your body that believes that the small holes are injuries. As such, your body will produce excess amounts of collagen and and elastin that will keep your skin looking smooth and perfect. If you are interested in receiving a microneedling procedure, do not hesitate to contact Front Range Dermatology’s award-winning team by submitting the form below.